EPISODE 191 The Center for a Livable Future has a Food System Policy Program. What is it? The Center for a Livable Future has a Food System Policy Program. What is it? Find out this week on What Doesn’t Kill You. Katy Keiffer is joined by Bob Martin, currently the director of Food System Policy at the Center for a Livable Future. 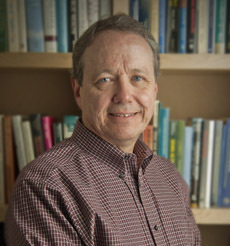 Bob served as Executive Director of the Pew Commission on Industrial Farm Animal Production, which was housed at the Center for a Livable Future. Prior to that appointment, Bob worked for nearly 30 years in public policy at the state and federal level.